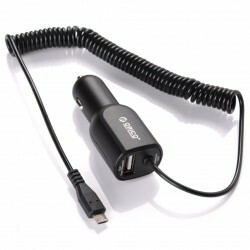 USB Charger There are 58 products. 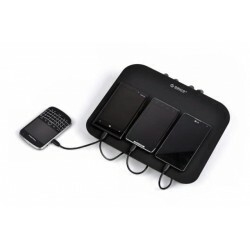 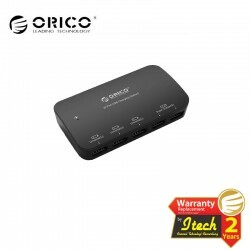 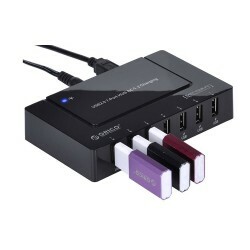 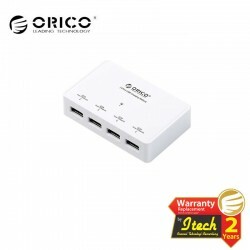 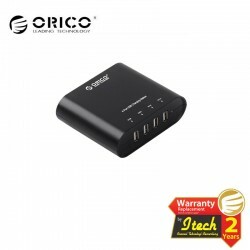 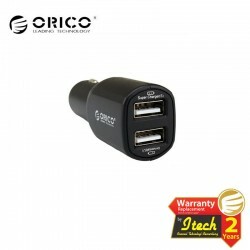 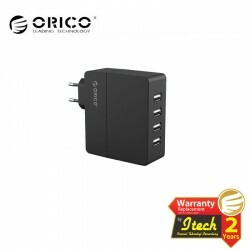 ORICO DCS Series Charging Station offer two 5V1A USB charging port and two 5V2A USB charging port for the charging or powering of iPhone/iPad/Cell Phone/Tablet PC/Camera/MP3/MP4 and other devices with 5V USB power input.Universal 100V-240V(50-60HZ) AC to DC power adapter allow four devices charging or powering synchronously. 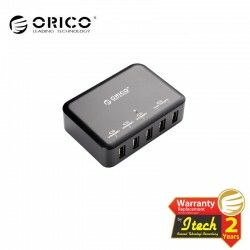 Port : 4 USB Charging Ports Output : 5V6A 30W Input : 100-240V 50 / 60Hz Circuit Protection : Overload Protection, Surge Protection, Leakage Protection, etc. 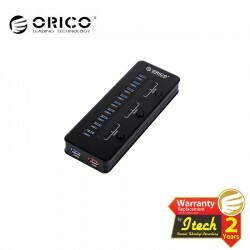 Output Per Port : 5V2.4A (Max) Controller : Intelligent Detective IC Certificate : CE / FCC / RoHS Compatibility : 5V USB-enabled devices such as cellphone, tablet, power bank, bluetooth speaker, etc. 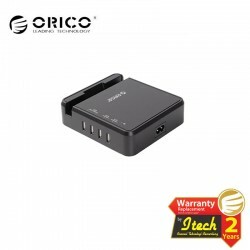 Port : 4 USB Charging Ports Output : 5V2.4A Per Port; 5V10A Max Input : AC 100-240V 50/60Hz Controller : Intelligent Charging IC Certificate : CE / FCC / UL Compatibility : 5V USB-enabled devices such as cellphone, tablet, power bank, bluetooth speaker, etc.